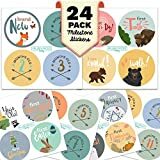 CREATE A FAMILY HEIRLOOM: Easily record all of baby's milestones with 48 pages of modern designs featuring Instagram-friendly square photo frames. 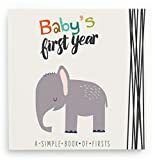 CAPTURE IMPORTANT 'FIRSTS': New parents are guided through the first year with monthly birthday pages, major milestones and holidays. PLUS years 1-5 and space for personal stories. PERFECT BABY SHOWER GIFT: Thrill parents with this unique & thoughtful gift! Featues beautiful illustrations and a hard-cover lay-flat design. 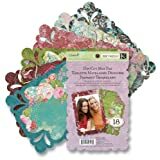 Free gift coupon included! DESIGNED FOR ALL FAMILIES: Text and designs have been carefully selected to accommodate a variety of parenting scenarios & holidays. No family is left out. See holiday list below. PRESERVE MEMORIES FOREVER: Thick, eco-friendly, archival quality pages preserve memories & stories for generations. 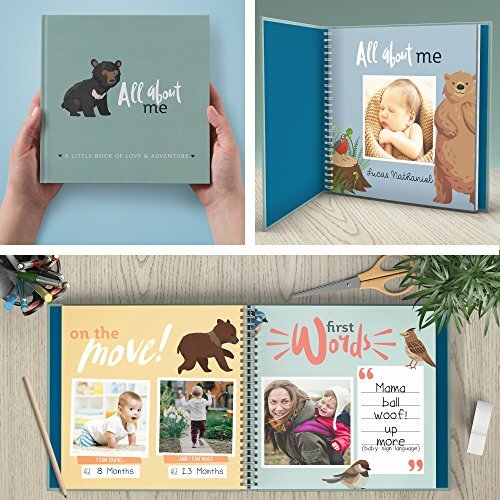 The perfect photo album, diary, & scrapbook for the first 5 years! Finally! Get pictures & memories off your phone & social media and into a cherished family heirloom. Now parents have an easy & beautiful way to capture memories in a special keepsake. 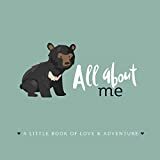 All About Me: A Little Book of Love and Adventure is the perfect way to keep the precious first memories of a family's journey with a new baby. We created this modern & beautiful baby journal to record all the important photos & milestones because, well, it's just so easy to lose track of the details. Families create extraordinary memories! You'll enjoy logging those moments with notes, pictures & love in our special journal. -Fun firsts: words, crawling, bath time, school, foods, and more! Everyone's path to parenthood is different, but every family will feel at home here. Language is designed to include all families, including adoptive & LGBTQ families. See example images. Includes special tips & ideas to make recording your love and adventure easy & fun.